These programs are designed to meet your individual situation, based on the age, condition, construction and other features of your home. 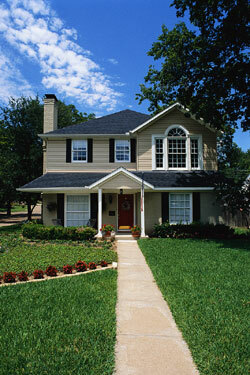 Damage to your home from fire, lightning, theft, vandalism, windstorm, hail, explosion, smoke and other causes of loss. 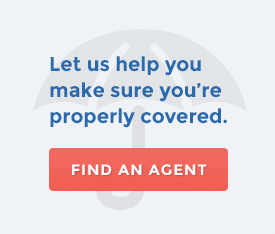 This includes coverage for living expenses if you have to relocate temporarily after a covered loss. Choose from a wide variety of optional coverages to meet your individual needs. 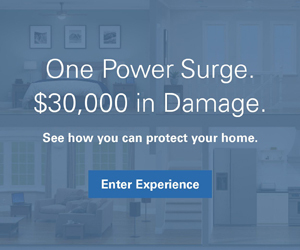 These can include coverage for: earthquake; personal items (such as jewelry, watches, furs or money); loss of refrigerated or frozen foods; water backup and sump overflow; home-based businesses, incidental farming, identity fraud expense; equipment breakdown, service lines and personal injury (such as libel, slander or invasion of privacy).